Strive to deliver the BEST CUSTOMER SERVICE you will ever have! 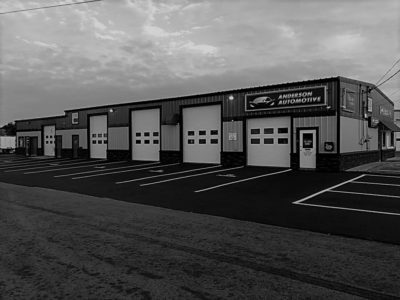 Our facility has had thousands of satisfied customers over the years and most of them are still coming back to us. Our facility is very clean and organized. Feel free to come in and visit and let us show you around. 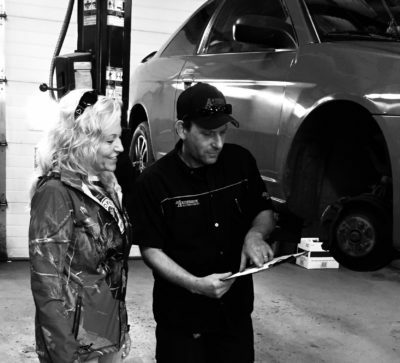 We understand that finding the right automotive technician is very important and we want you to feel at home at our shop just like so many of our present customers do.